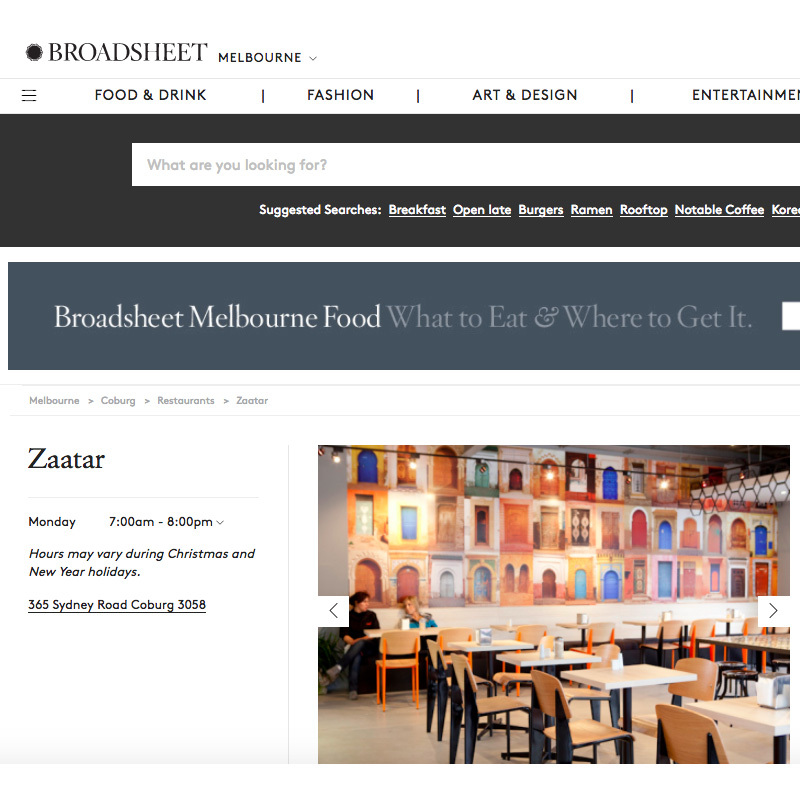 Zaatar, a Middle Eastern bakery, commissioned Crackling Media to increase brand awareness in a competitive market. 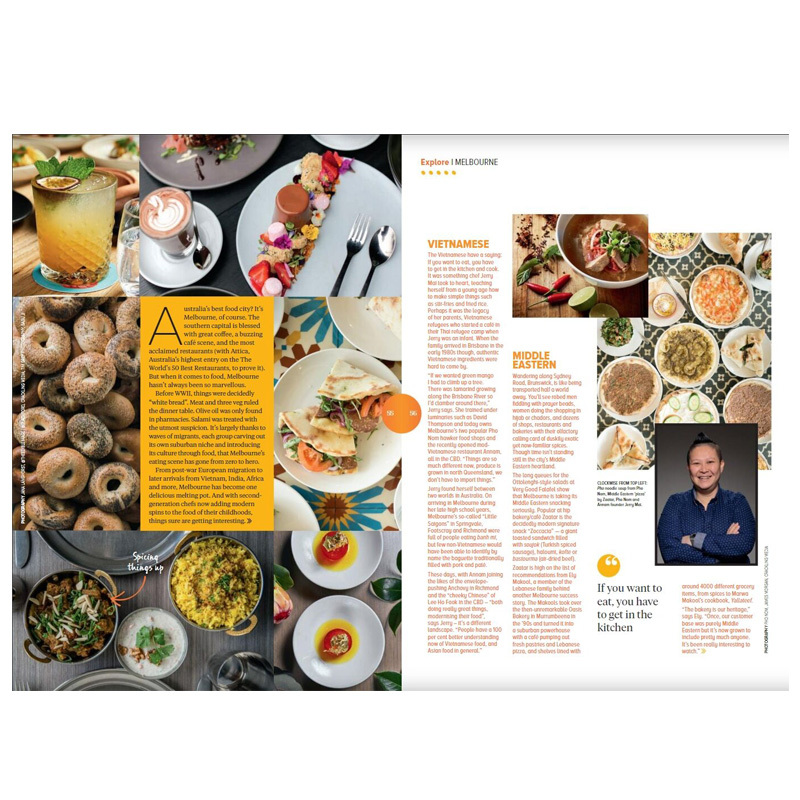 Crackling Media prepared a communications strategy that included implementing a long-term social media plan focusing on customer engagement and a public relations campaign to increase media coverage. 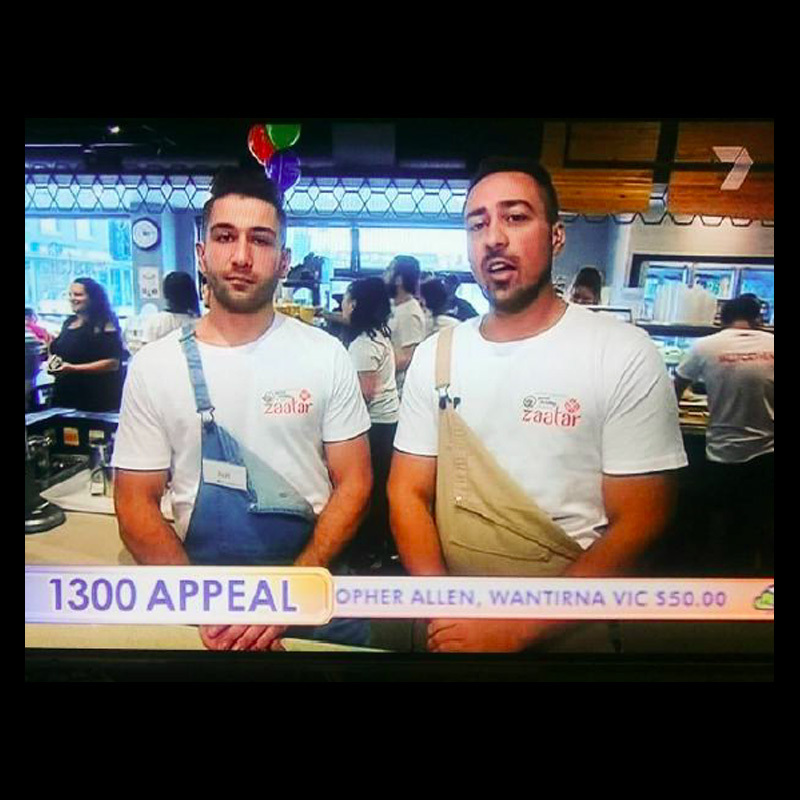 Crackling Media organised a brand activation event (Good Friday Appeal 2017) that drew new customers to the bakery and obtained live television coverage on Channel Seven. 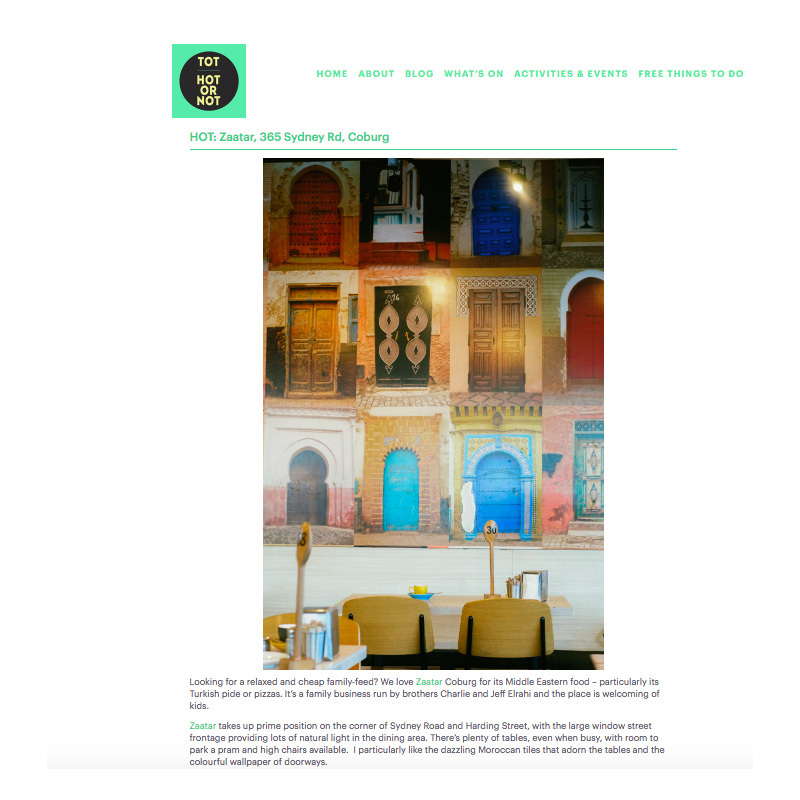 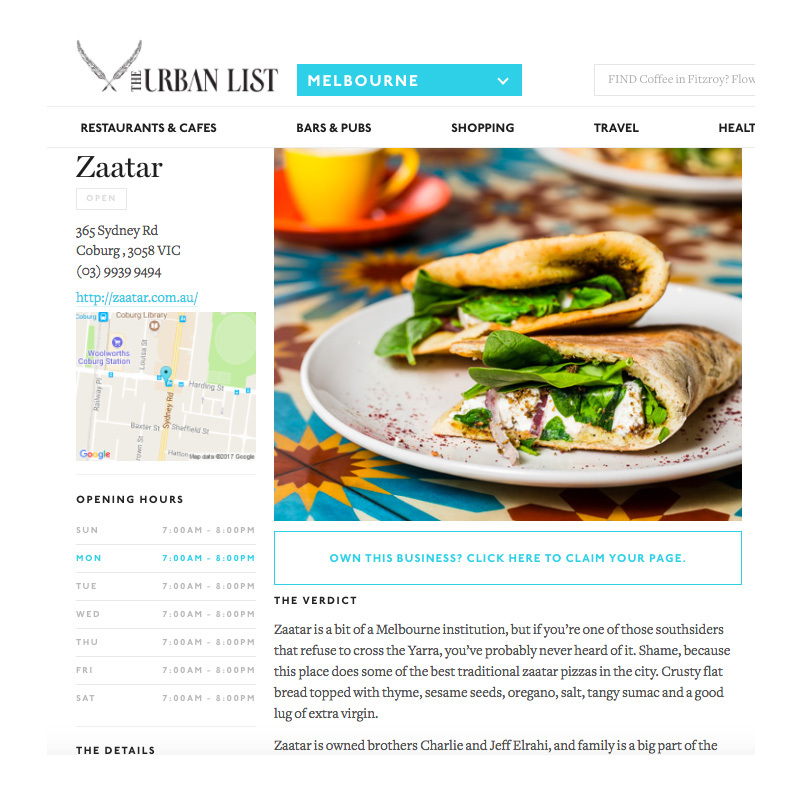 Further media coverage thanks to Crackling Media's network of media contacts has seen Zaatar featured on Broadsheet, Urbanlist, Jetstar magazine and highly ranked Melbourne food blogs. 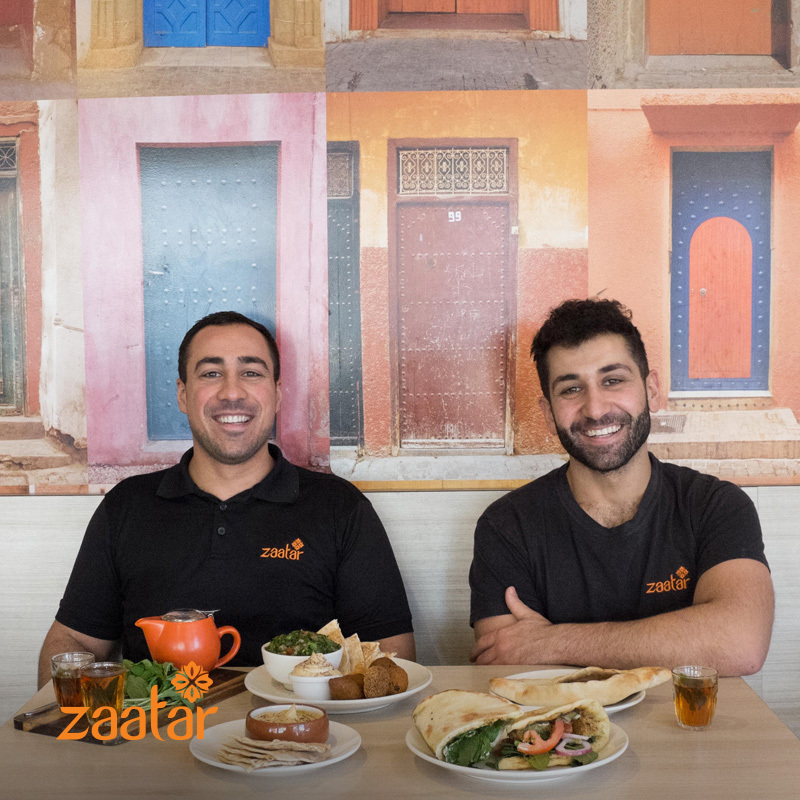 Zaatar now commands a wider consumer base, with new customers turning into loyal brand advocates.